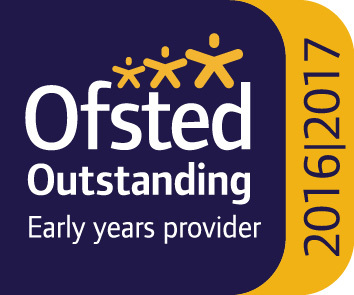 Leavesden Montessori House opened its doors in April 2013 and has grown rapidly since it's been open and was rated 'Outstanding' at the last Ofsted inspection. Montessori schools are a popular choice for parents who want to help their child's cognitive development. The programme, developed by Maria Montessori, covers all facets of education and is one of the best foundations you can give your child. 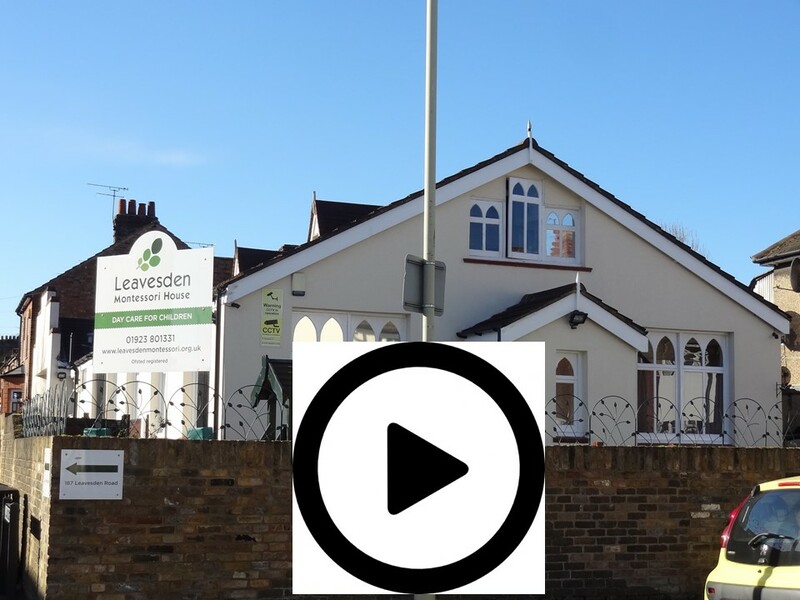 Leavesden Montessori House admits children from the age of one to six years. The school hosts Regular Open Mornings on Saturdays, and allows Prospective parents to attend these. Parents are encouraged to book early for these as they are oversubscribed. The staff team is available to show you around the school, give you a brief description of the Montessori Materials and the setup of the classrooms as well as talk about a typical day in the Montessori Classroom.